Fresh, herbal, sweet and floral, Lavender is widely used for its calming and relaxing qualities. It soothes occasional skin irritations. Lavender reduces the appearance of skin imperfections. 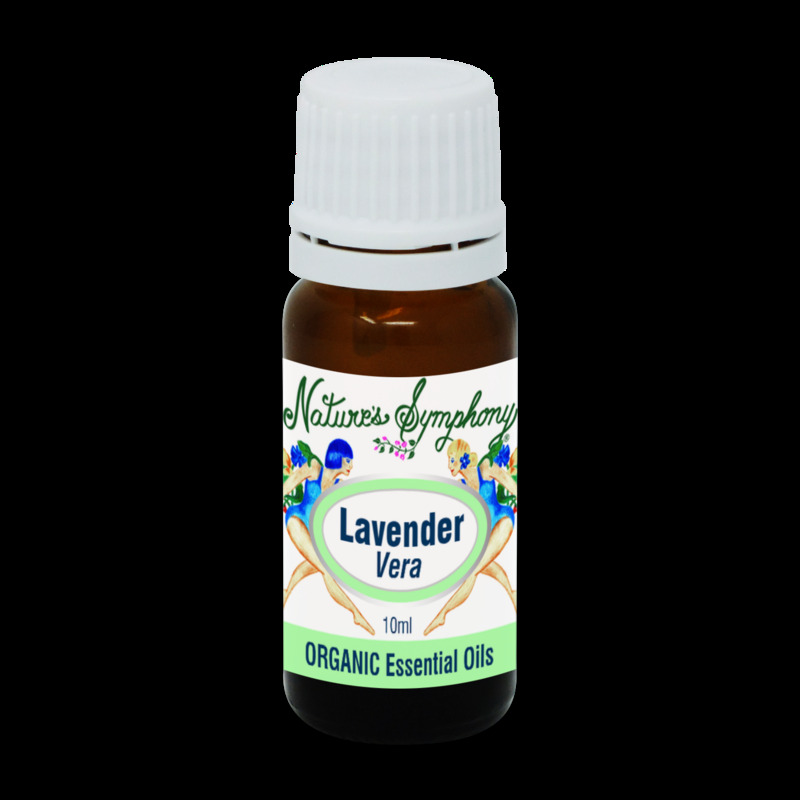 Add a few drops of Lavender to pillows, bedding, or the bottoms of feet to prepare for a restful night’s sleep.